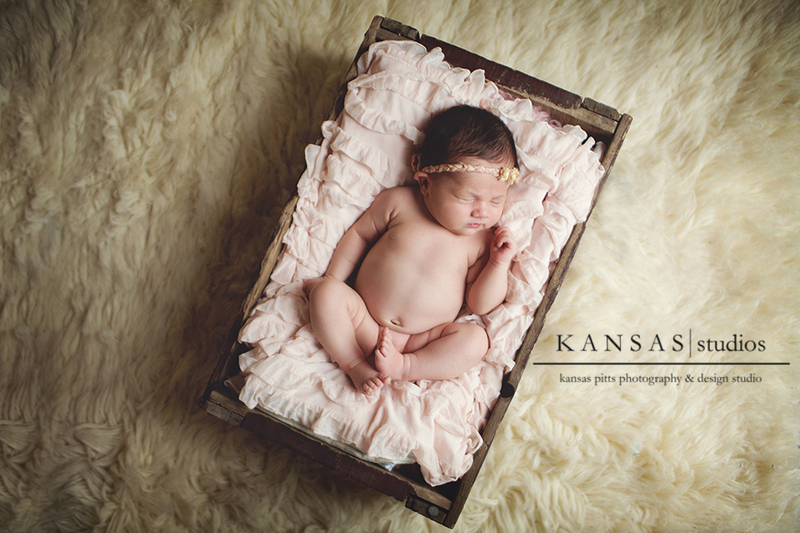 I had the pleasure of capturing Blakey’s birth a few weeks ago (HERE) and their entire family right before Christmas and her big (not much bigger!) 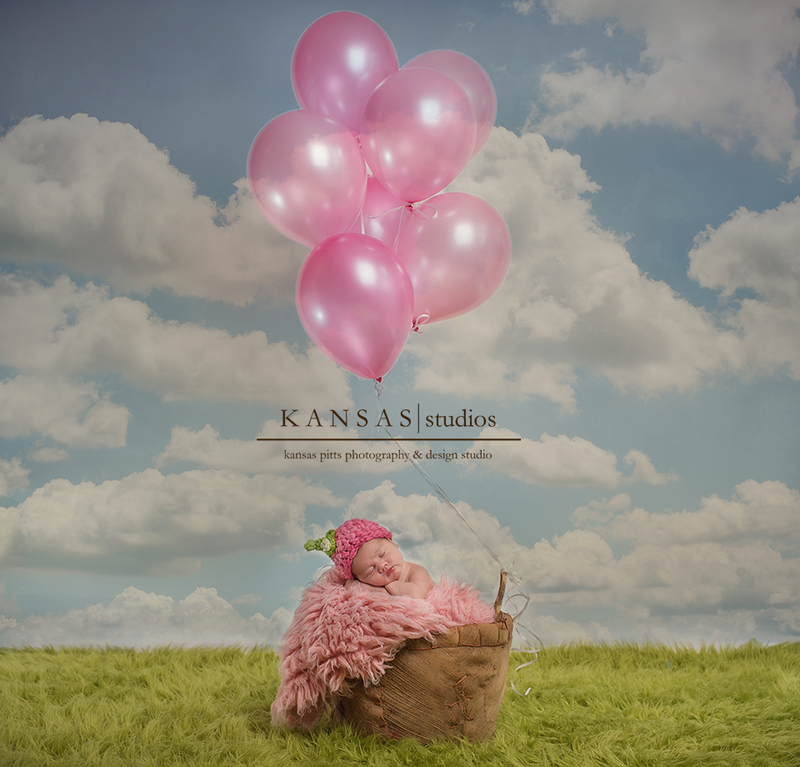 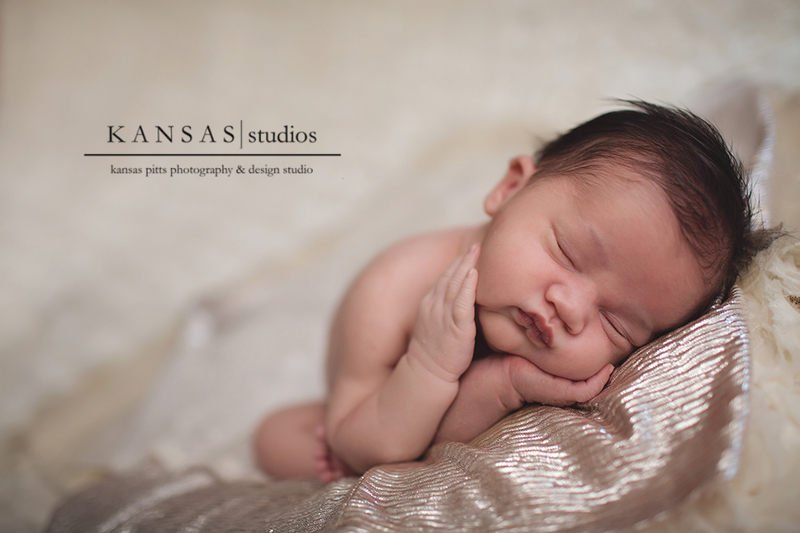 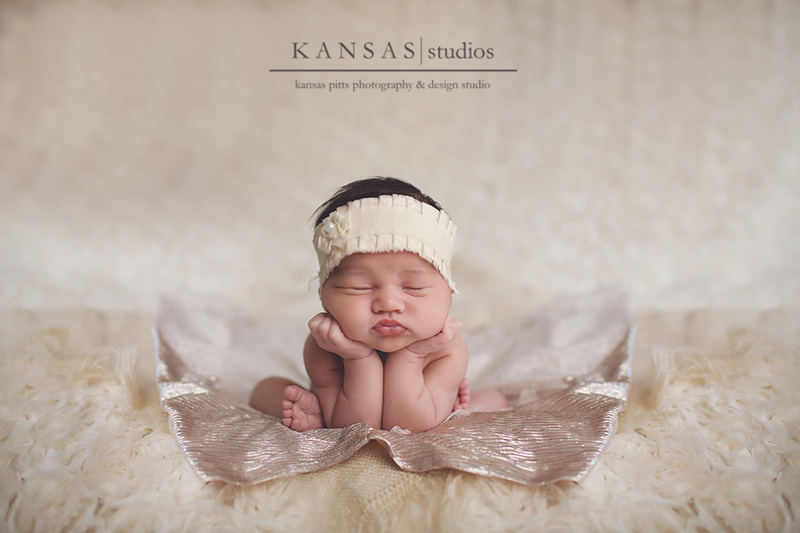 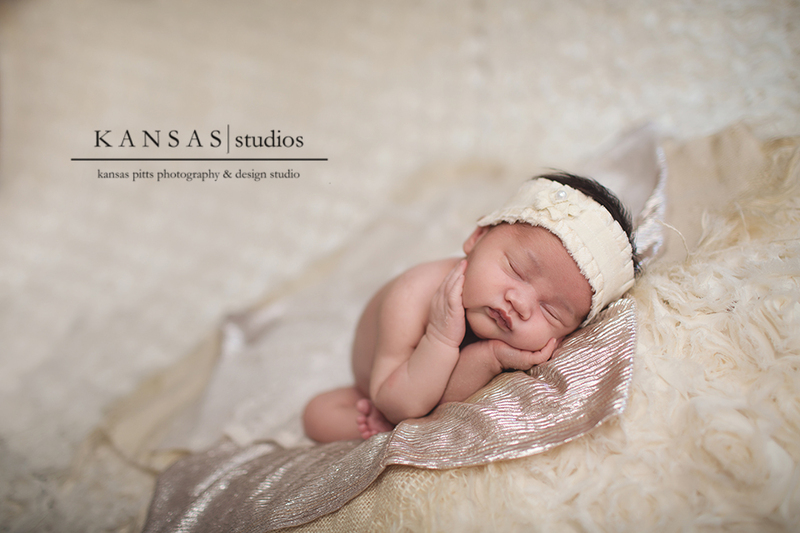 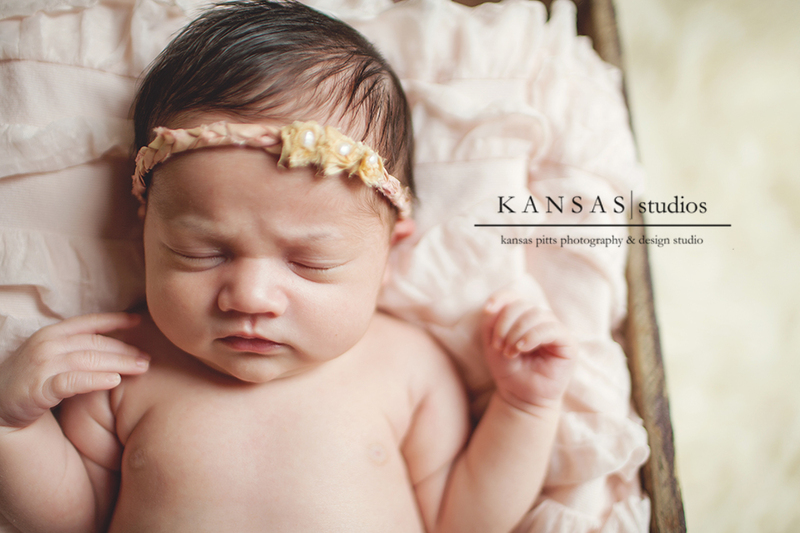 sister’s newborn images last January (HERE) and I couldn’t wait to get my hands on this little one in the studio. 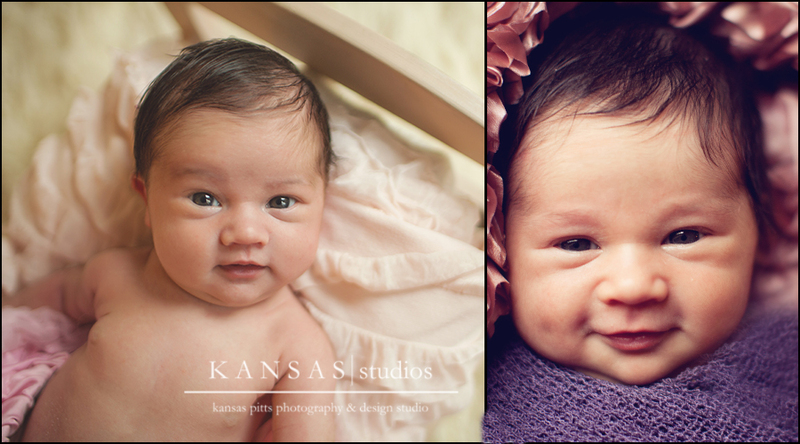 It took several tries but we definitely got some that I love!